100% Brand New & High Quality,New fashion design, Very novel, cute,and popular. Protect Surface Against abrasion and Cover Scratch Marks ,Dust , Fingerprints and Bumps. Fashion Design , Prevents Your Phone Fall Down. The Case is Easy to insert and Remove. Protect Surface Against abrasion and Cover Scratch Marks ,Dust , Fingerprints. 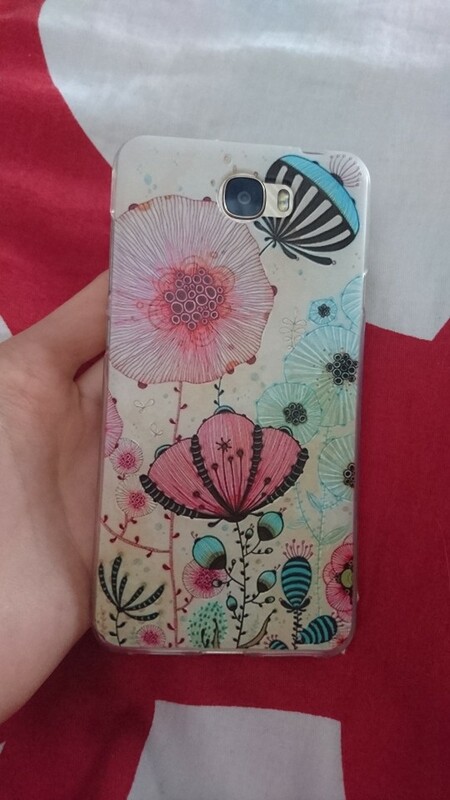 Like the case, the phone Seo tight, color and pattern good, recommend!